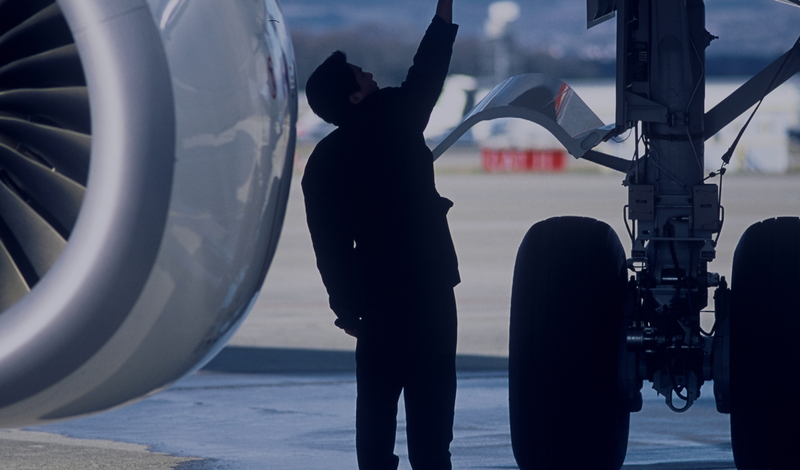 Fusion Aviation operates a dedicated material and component repair management service, which fully supports major airlines, aircraft operators and third-party support organisations globally, across a wide spectrum of aircraft components and fleet types. The Fusion Aviation repairs team and operation can offer clients total aircraft support programs, through our Quality approved, vendor managed Repair & Overhaul service. Fusion Aviation cover all ATA chapters including Airframe, Engines, Auxiliary Power, Landing Gear, Avionics, Structural and Safety Equipment. Fusion Aviation can offer high levels of service and delivery, significant reduction in turnaround time with competitive, cost-effective pricing solutions applied. In support of our MRO activities, Fusion Aviation holds and maintains a significant rotable inventory, across a wide range of aircraft platforms. Contact our team today, to discover how our personal service can benefit your operation.